Making contact and using both ears. 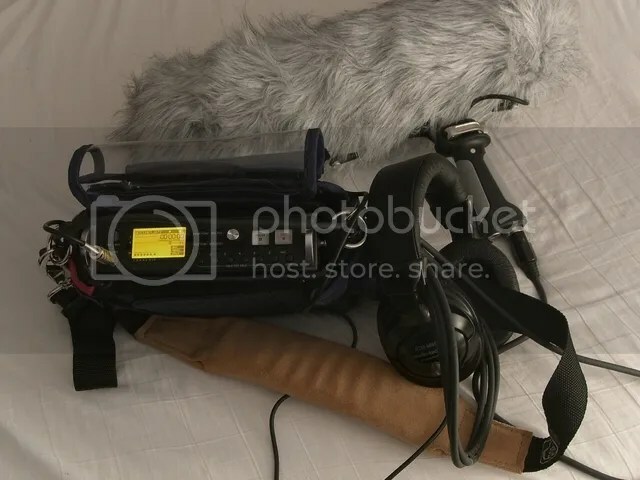 In this post I just wanted to spend a little more time with both the binaural mics and the contact mic, these have been very different in use as they allow you into a new world of sound. Much like a macro lens on a camera for a photographer, the close detail of an insects face or the inverted world through a dew drop on a plant these microphones allow for a totally different soundscape to be recorded.. Ever wondered what sounds a tree makes when blowing in the wind as it sways and moves? Or what a fence might make in the wind? A very unique sound is what you get that is relaxing and delicate. Not unlike spokie dokies on the wheel of a child’s bike! Mine is the Jez Riley French C-series contact mice which has a larger capsule and lower noise than the standard version. The gain level is excellent, some on the market or even ones made at home can be to low in their gain output into your recorder due to the impedence of the cable or the capsule. A binaural microphone is a stereo pair of microphones that are positioned at the ear to record as we would hear. Sounds on the right are recorded on the right and sounds on the left are recorded in the left, sounds in front or behind are recorded in both. The stereo field is wide and absorbing to the listener though best results are had when using headphones. These are very effective for recording fireworks, rain, thunder, traffic and sounds around the home and wildlife. In some cases these are mounted in a dummy head, though this is not as portable as it could be. So having small microphones mounted to headphones is ideal, though the better the sound isolation you have the better for monitoring and avoiding feedback. Mine are currently on a set of small over the head style headphones and so are less than subtle with the fluffy windscreens mounted.. Standing by a road is also a great test and example of how these microphones pick up sounds from around you. Very sensitive and capable devices. So much so that you have to think about your breathing and slow it down and make sure it is quiet.